P osition your company for innovation and growth as a global leader. 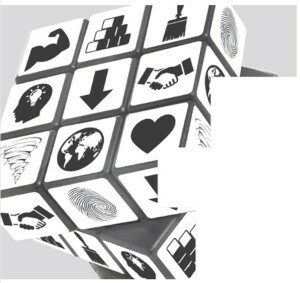 Learn from successful global leaders and the essential traits they possess and employ. 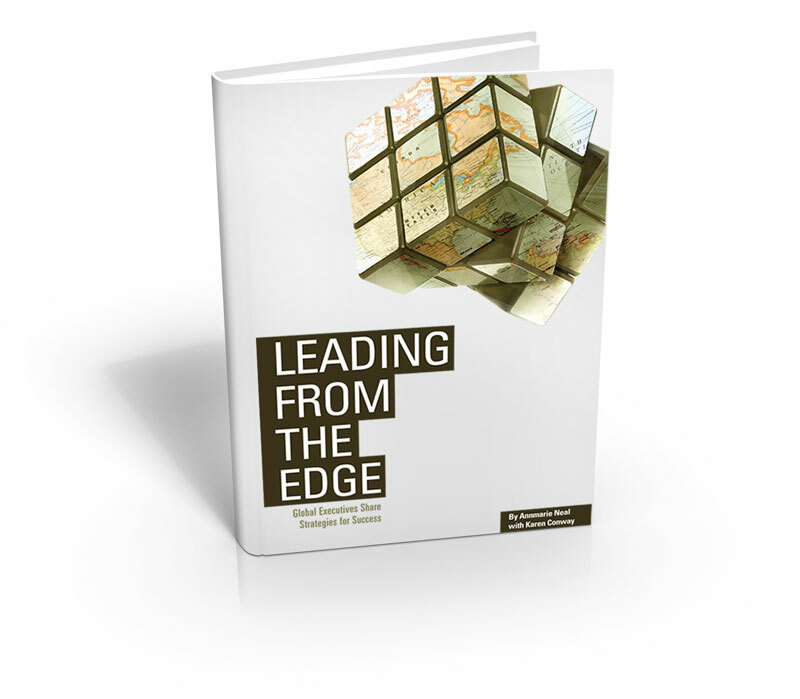 T he most successful global leaders lead from the edge. They understand that it’s not only how valuable your products and services are to the global markets that you serve, but also how appropriate your organization is in terms of its structure and operations to the culture and setting in which you conduct business. 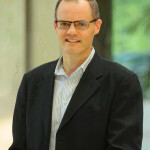 Wim Elfrink is the Executive Vice President, Industry Solutions & Chief Globalisation Officer. He heads three global functions: Cisco’s Industry Solutions and Emerging Countries initiatives and the company’s globalisation strategy. Elfrink is an officer of the company. 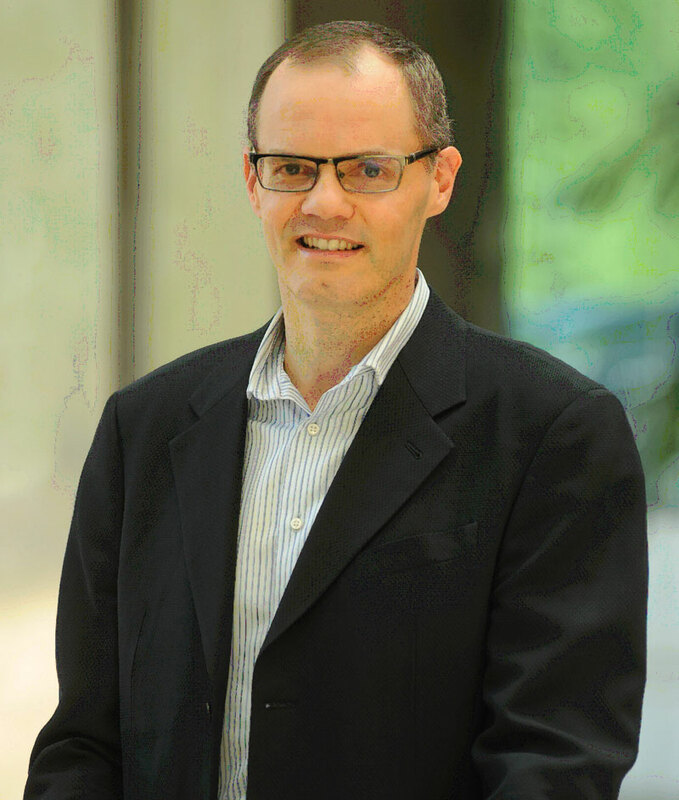 Elfrink was appointed Chief Globalisation Officer in 2006 and established Cisco’s Globalisation Centre East (GCE) in Bangalore, India. 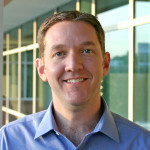 In 2007, he was named Executive Vice President and an officer of the company. Over four years, Elfrink grew the GCE to be an innovation hub, now with 11,000 employees in the company’s smartest and most sustainable campus, and an organization focused on developing and delivering industry based market-making solutions that are scaled globally. 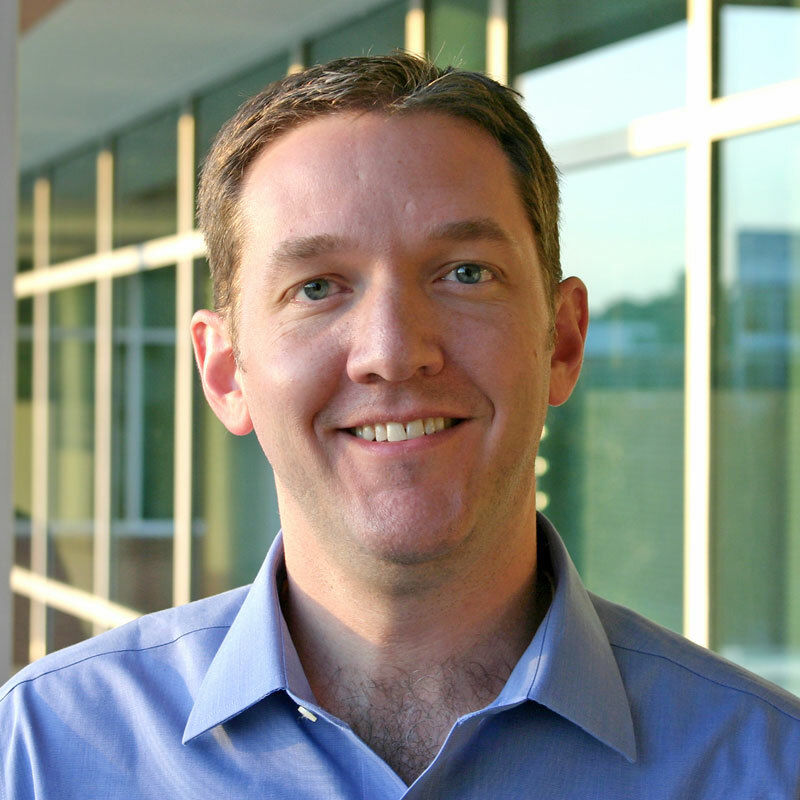 Before joining Red Hat, Whitehurst held various positions at Delta Air Lines, most recently as chief operating officer, responsible for operations, sales and customer service, network and revenue management, marketing and corporate strategy. Prior to joining Delta, Whitehurst served as a partner at The Boston Consulting Group (BCG) and held various leadership roles in its Chicago, Hong Kong, Shanghai, and Atlanta offices. 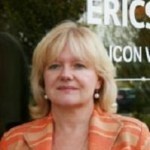 Maya Strelar-Migotti is Head of Ericsson’s Silicon Valley site as well as Vice President and Head of Ericsson’s IP & Broadband Development Unit. 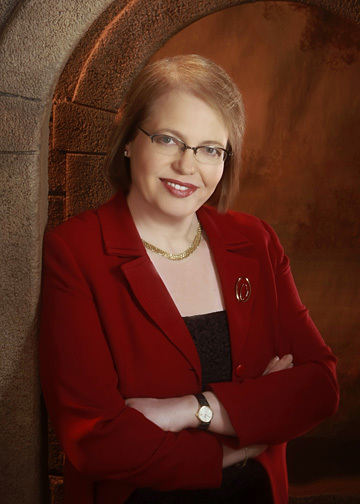 She isleading a global research and development organization of more than 6,000 engineers. Maya has more than 20 years of international management experience in the telecommunications industry, having held positions in R&D and in Strategic Product Management in Sweden, Australia, Spain, Croatia and the United States. She has demonstrated strategic and tactical leadership in complex commercial and technical markets, turning around large businesses to achieve growth and profitability in competitive environments. Each year since 2007, Ms. Strelar-Migotti has been included among Swedish Business Week’s (Veckans Affarer) list of the most powerful women in the Swedish business community. In 2008, she received Swedish “IT & Telecom Star of the Year” award. 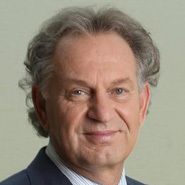 Hikmet Ersek is President and Chief Executive Officer of The Western Union Company (NYSE: WU), a Fortune 500®-ranked global leader in payment services. Ersek has executive management responsibility for a global financial services network and powerful brand spread over 200 countries and territories. Western Union has a history encompassing more than 160 years of innovation and today is also one of the world’s most diverse companies, with employees from more than 100 countries working in approximately 300 offices around the world. During Ersek’s tenure as CEO, which began in 2010, Western Union has successfully diversified its business mix. Besides growing its retail money transfer business to more than 515,000 worldwide agent locations, the company has expanded into electronic and mobile channels, added a global cross border business that serves small and medium sized enterprises (SMEs), and broadened its financial services product line to include stored value cards/e-wallets and is working with global and regional partners to develop a suite of insurance services for underserved customers around the world. Hannah Kain is President and CEO of ALOM, a leading supply chain company headquartered in Fremont, Calif. Prior to founding ALOM in 1997, Kain has held various management and executive positions since 1983, with a wide range of experience in the packaging industry dating back to 1990. Kain holds three university degrees (B.S. in political science; M.S. in communications, and an M.B.A. in marketing), is a frequent lecturer and speaker, and is a published author of a popular textbook on market analysis, now in its 4th edition. She has also been featured in numerous books, such as CEO Chronicles and Scrappy Women in Business. Kain’s unwavering focus is on customer dedication and quality while challenging her team to deliver for the client. This focus has led to the successful ISO certification for ALOM within a year of starting the business. It has also fostered long-term business relationships. 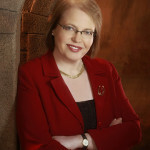 She has extensive international management experience, membership and involvement in numerous governmental and educational agencies, and business groups. Hannah Kain is a board member of the National Association of Manufacturers (NAM). She is also a believer in giving back to the community, and she is involved with Women’s Initiative and other non-profit initiatives. 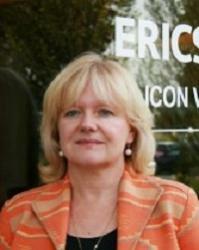 Other accomplishments include numerous awards for her community involvement, leadership, management, and business, including: Wall of Fame, Silicon Valley Capital Club, 2012; 2012 Women’s Business Enterprise Star by Astra Women’s Alliance; Vistage Leadership Award, 2011, for Collaboration; Watermark 2011 Award, Women Who Made Her Mark; Astra 2011 Global Excellence Award and Astra 2009 Excellence in Strategic Alliances Award; 2009 Enterprising Women of the Year Award Winner and Business Women of the Year (ABWA). Sanjeev Bikhchandani serves as an Advisor of Four-S Services Pvt. Ltd. Mr. Bikhchandani worked in advertising at Lintas India Ltd. (now called Glaxo SmithKline) and in Marketing at SmithKline Beecham. He served as the Chief Executive Officer and Managing Director of Info Edge (India) Ltd., and its subsidiary, Naukri Internet Services Pvt. Ltd. until July 26, 2010. 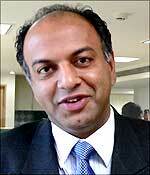 Mr. Bikhchandani co-founded of Info Edge (India) Ltd., in 1990. He served as an Editor of Avenues of the careers supplement of The Pioneer. 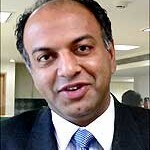 He has been an Executive Vice Chairman at Info Edge (India) Ltd since July 26, 2010 and serves as its Director. He serves as a Director of Four-S Services Pvt. Ltd. Mr. Bikhchandani is a Member Editorial Advisory Board Encyclopaedia Britannica India, students edition. He serves as a Member of Advisory Council at Centum Learning Limited. Mr. Bikhchandani serves as a Member of Board of Centre for Innovation Incubation and Entrepreneurship. He is visiting Faculty and Guest Lecturer at IIM Ahmedabad, IMT Ghaziabad, Times School of Marketing, and Delhi School of Communication in the Marketing area. He is a Member of the Board at Chintan. He won the “Ernst and Young – Entrepreneur of the Year” award in 2008 for Business Transformation. He also won the Dataquest Pathbreaker Award & the Teacher’s Achievement Award in 2008. He co-authored two books on job hunting and careers. Mr. Bikhchandani was educated at St. Columba’s School. Mr. Bikhchandani earned B.A. (Hons.) Economics from St. Stephen’s College and P.G.D.M. from Indian Institute of Management, Ahmedabad. ..how sense of self guides Fritz van Paasschen as he leads an organization that operates in almost every corner of the world. Frits van Paasschen has been Chief Executive Officer and President of the Company since September 2007. From March 2005 until September 2007, he served as President and Chief Executive Officer of Molson Coors Brewing Company’s largest division, Coors Brewing Company, a brewing company, prior to its merger with Miller Brewing Company and the formation of MillerCoors LLC. Prior to joining Coors, from April 2004 until March 2005, Mr. van Paasschen worked independently through FPaasschen Consulting, a consulting company, and Mercator Investments, a private equity firm, evaluating, proposing, and negotiating private equity transactions. Prior thereto, Mr. van Paasschen spent seven years at Nike, Inc., a designer, developer and marketer of footwear, apparel and accessory products, most recently as Corporate Vice President/General Manager, Europe, Middle East and Africa from 2000 to 2004. From 1995 to 1997, Mr. van Paasschen served as Vice President, Finance and Planning at Disney Consumer Products, a business segment of The Walt Disney Company that extends the Disney brand to a range of merchandise, and earlier in his career was a management consultant for eight years at the global management consulting firm of McKinsey & Company and the Boston Consulting Group. As the Company’s Chief Executive Officer and President for the past five years, Mr. van Paasschen has valuable insight into, and a unique understanding of, the Company’s operations, management and culture and provides an essential link between management and the Board on management’s business perspectives. His specific experience with the Company, combined with his extensive managerial experience and knowledge of the hotel and leisure industry generally, make him essential to developing the strategic plan for the Company. L earn the 10 essential traits successful global leaders embody; each leader doesn’t possess all 10, but each has a healthy mix. Learn how seven top executives used their strengths tie to global successes. 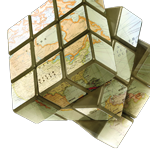 Give your organization the edge in today’s global market. Those leaders who possess the essential traits described below are much more comfortable on the edge. 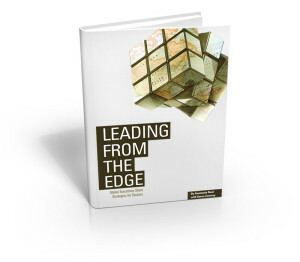 To them, living and leading on the edge is not precarious; it’s an adventure of ideas and opportunities that can only be realized if you are willing to challenge yourself and your organization to take that next step.